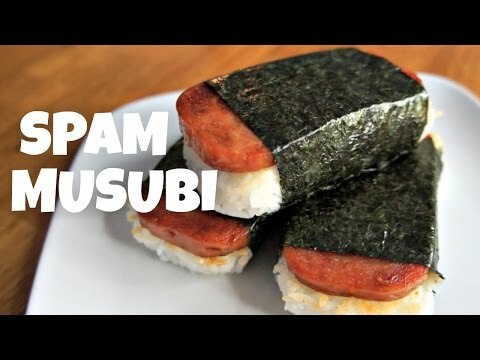 SPAM Musubi Recipe - You Made What?! Got a PC and urge to play ninja ninja? Well good news pal, because Naruto Online arrives next week July 20.